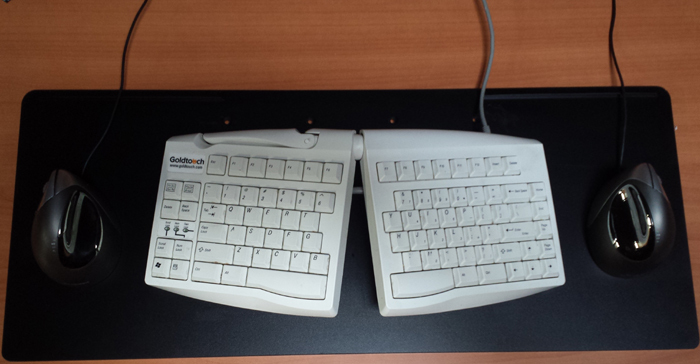 As the second generation of the premier Goldtouch keyboard you’ve come to know and love, the Goldtouch V2 Adjustable Comfort Keyboard is everything you remember and more. Designed specifically with the individual in mind, our Adjustable Comfort Keyboard will find the right fit for every member of your office or home. Prevent carpal tunnel with the perfect fit - This keyboard adjusts from 0-30° on the horizontal plane to properly straighten your wrists and provides 0-30° of vertical tenting to help you achieve a more natural and comfortable position. 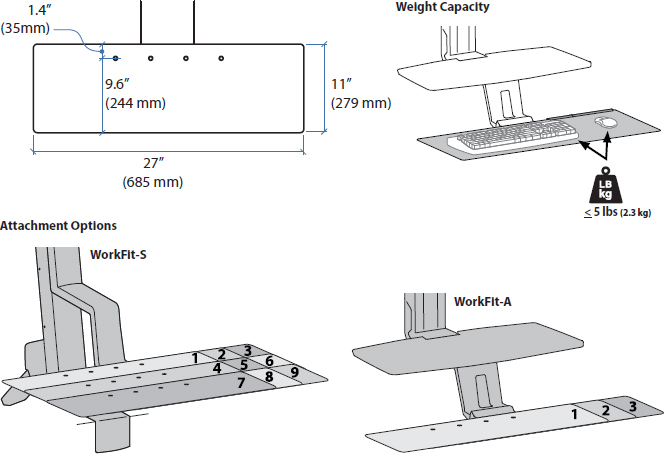 Allows for dynamic positioning - Two feet on the back of the keyboard create a negative sloping angle, positioning your wrists in a neutral or downward position rather than tilted upward. Soft key touch, low activation force, and full key travel distance - Provides keying comfort and reduces risk of "bottoming out" when typing. Fully PC Compatible - Includes a USB and a PS2 connector for easy use with your PC. Just plug and play.